The Shea D Duo (Peter Shea + Juliet Dunn – co-creators of the TD Niagara Jazz Festival) introduced the Twilight Jazz Series to the Niagara Scene in October of 2011. The series features a different jazz ensemble the first Sunday of every month at Mahtay Café and Lounge from 6pm – 9pm focusing on Niagara musicians as well as featured musicians from Hamilton and Toronto. 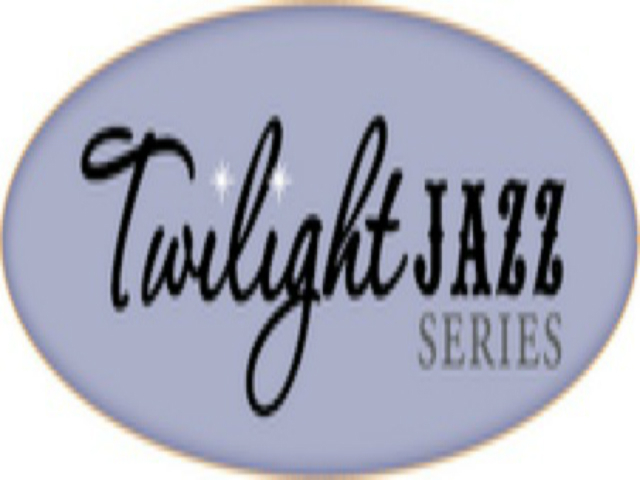 Some of the past Twilight Jazz performers include: John Sherwood, Barbra Lica, Graham Lear, Reg Schwager, Mike Murley, Jim Casson, Heilig Manoeuvre, Kevin Breit, Poco Latino, Kevin Turcotte, Rodger Niznik, Ori Dagan, John Neudorf and many more. 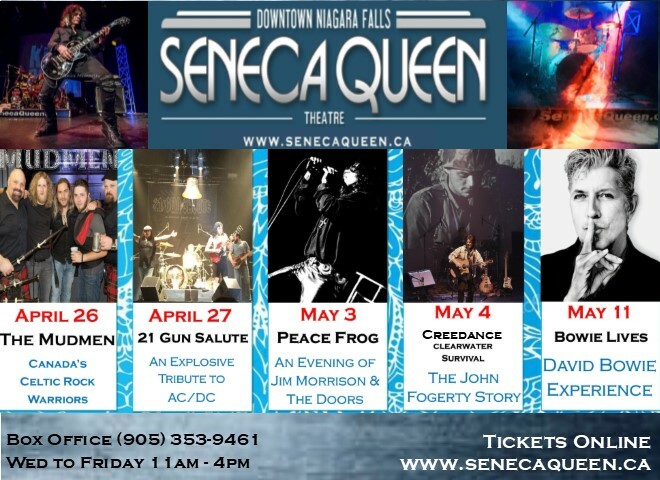 With the TD Niagara Jazz Festival and the ongoing Twilight Jazz Series Juliet Dunn and Peter Shea are thrilled to be able to bring live jazz to the Niagara music scene year round.